Produces green spears September to December. Long lasting perennial vegetable, producing spears for up to 15 years. Rich red, globe-shaped root. Flesh is tender and sweet. Ideal summer and winter vegetable. Easy to grow and hardy. Varieties include broad bean, pea, sugar pea and dwarf pea seeds. All you need is an open, sunny spot in the garden. Green Dragon is a quick growing compact broccoli which is easily grown in the home garden. Broccolini is grown for the edible stalks. Flavoursome vegetable producing crisp, edible, white flower heads. Ideal for home vegetable gardens or large containers. Easy To Grow, Great In Cooked Dishes. Sweetly flavoured. Crispy green celery provides continuous stalks over several months. Use in salads, soups and hot dishes. A strong growing, bushy variety which produces high yields of sweet green, bell shaped fruit that turn red on maturity. Chillies thrive in alkaline soils, grow them in in full sun – they are the hot fruits of a range of capsicum species. Superb main-crop variety with well shaped roots and a delicious flavour. Keeps well. Heirloom variety with very sweet , acid free taste. It produces medium size dark green fruits. Easy to grow, garlic has a widespread appeal in all dishes. An heirloom variety with a great flavour that is also very easy to grow. The long, crinkly, dark green to almost black leaves of this kale make an attractive addition to the garden, and are ideal for pasta dishes, salads or as a cooked vegetable. A popular vegetable with long, thick white stems of fine flavour. 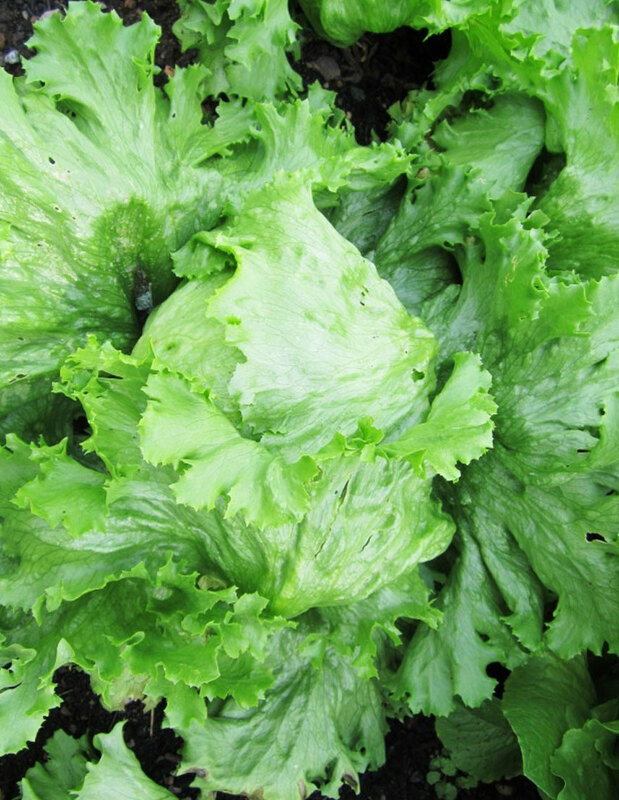 A crisp head lettuce variety which is ideal for containers. Harvest at 6-8 weeks. Lettuce with soft, crisp leaves for fresh salad. An annual non-heart forming lettuce that may be harvested leaf by leaf over a longer period than other varieties. Delicious and tasty round pumpkins with excellent flavour and good storage ability. Very versatile with bright orange flesh, few seeds and a sweet nutty taste. Onion Red Spanish is a mild and sweet purple-red onion which is ideal for salads, pickling and hot dishes. 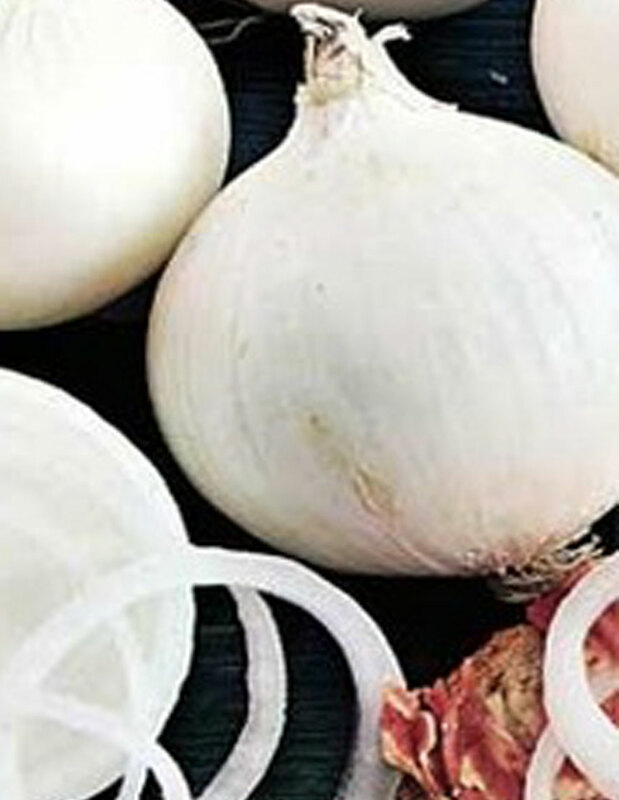 Producing medium to large, round white bulbs with good skin. Stores well. Producing a medium-sized, brown-skinned globe shaped onion. An excellent early variety which keeps very well. A nutritious perennial herb with stout edible stems in a brilliant ruby red which can be stewed for desserts. Leaves toxic. A modern variety of excellent quality, has thick, round, dark green leaves and is a heavy cropper. Slow to bolt and has good resistance to mildew. Spinach Ironman is a leafy nutritious vegetable, rich in vitamins and iron, which can be easily grown in the home garden. Spring Onion is grown for its nutritious green leaves and small soft bulbs which can be used in salads, sandwiches and hot dishes. Harvest fresh herbs from your own garden. Easy to grow, and tastes great! (Selected varieties available). Add fabulous flavour & aroma to your cooking by choosing from the most popular herbs. Selected varieties available. Ideal In Part Sun To Full Sun With Rich Soil. Large Shiny Green Leaves Are Packed With Flavour. Use In Salads, Sauces, Oils & Vinegar Or Perfect For Pesto And Pasta Dishes.